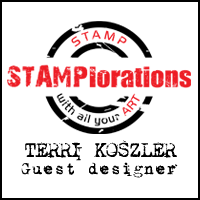 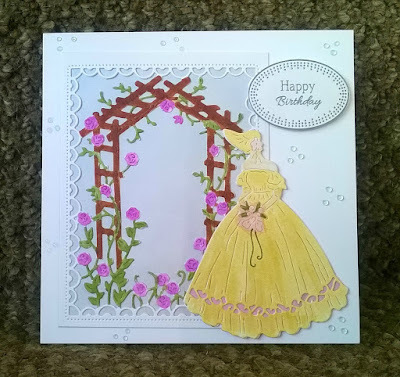 Today I am sharing my design team samples from the Tattered Lace Country Manor collection. 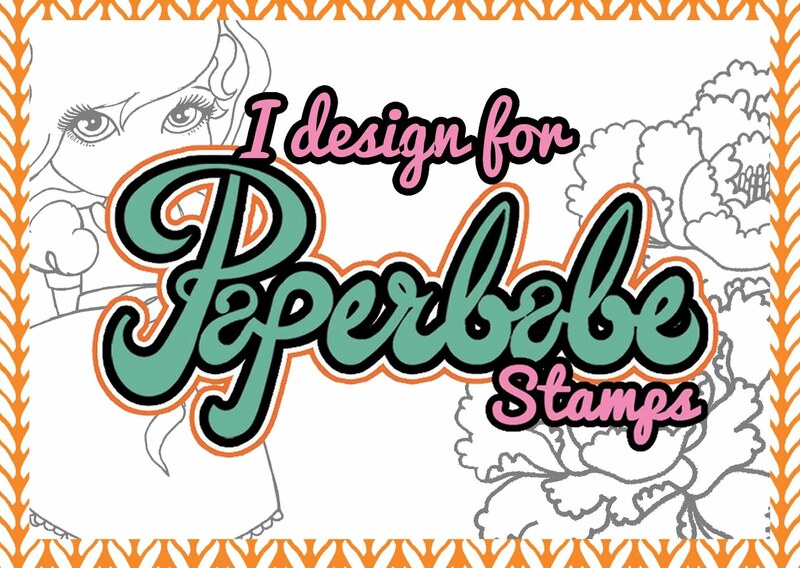 This new collection launches on Create and Craft TV today at 7pm. 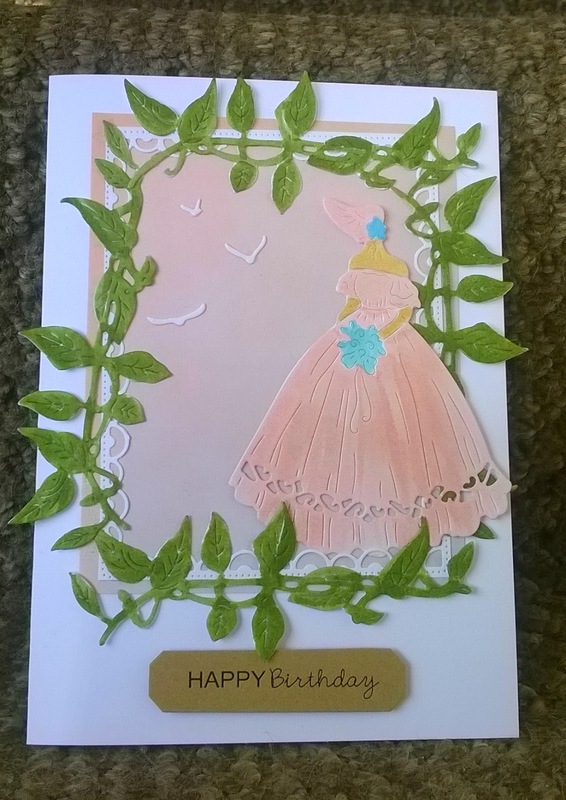 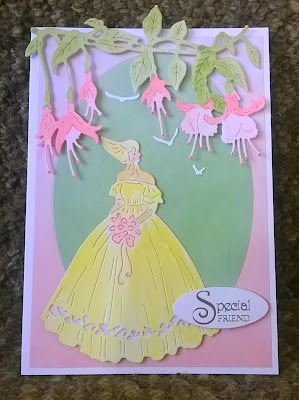 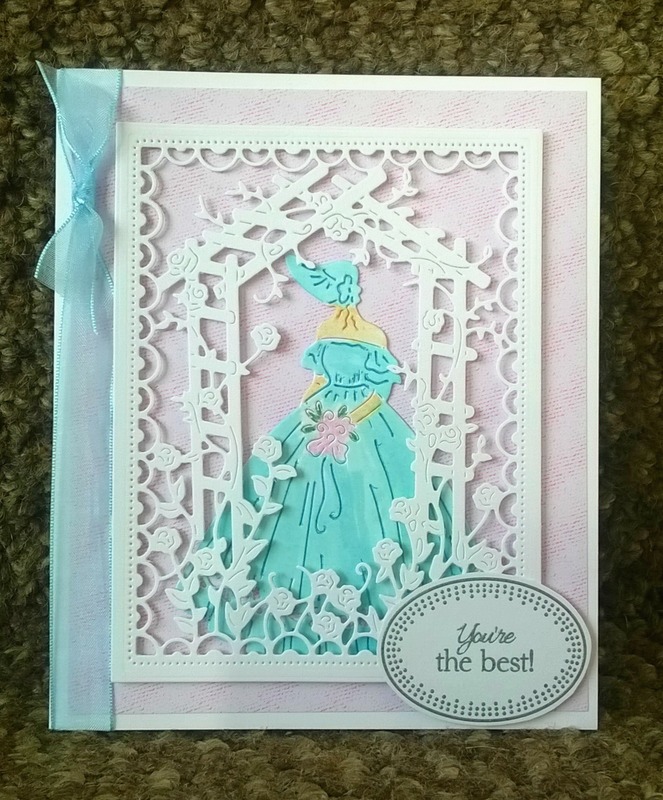 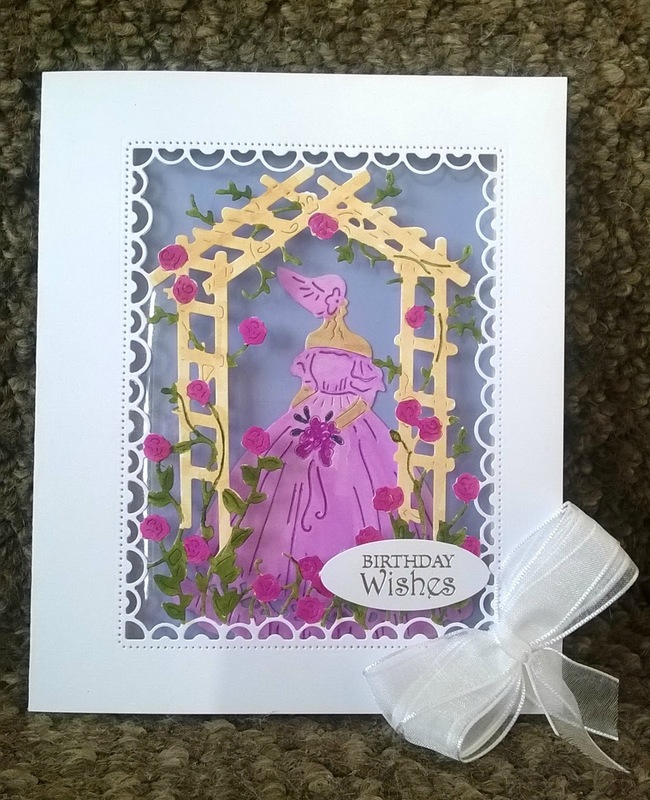 I was lucky to be able to use the Country Manor Sarah and the Tumbling Fuchsia dies.